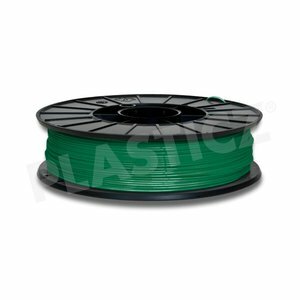 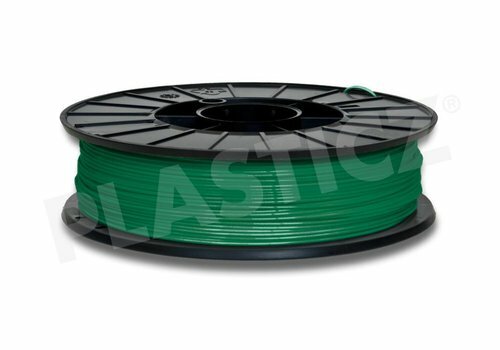 Groen - Plasticz│Top quality 3D filament, quick delivery and low priced! Fillamentum PLA Green Grass RAL 6010, PMS 349 is an intense green colour 3D filament, almost as Pantone 340. 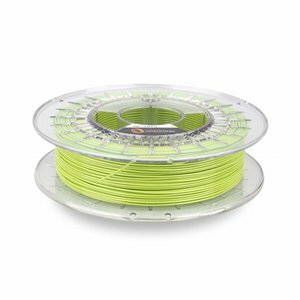 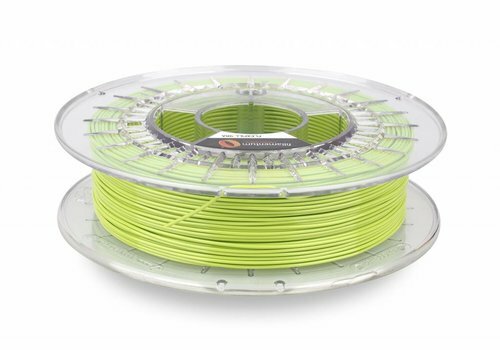 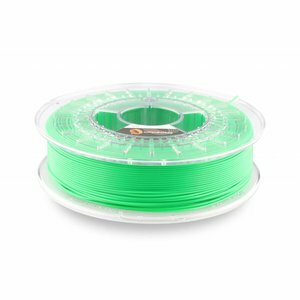 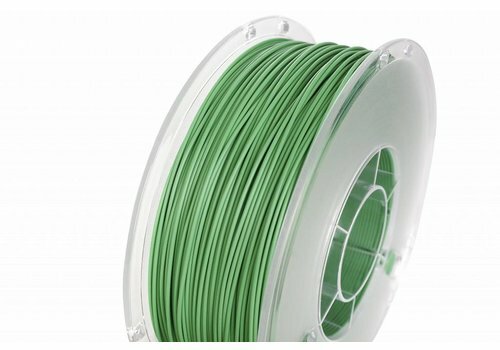 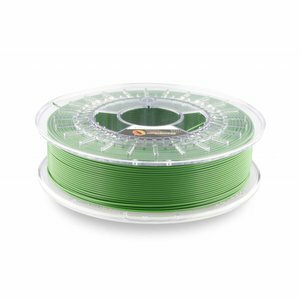 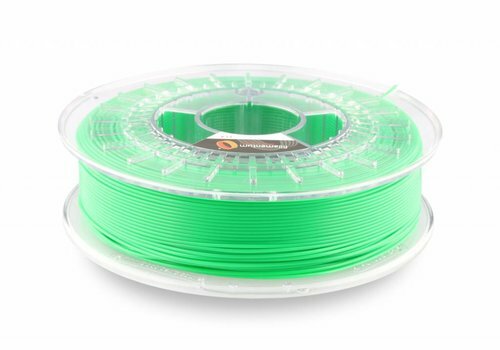 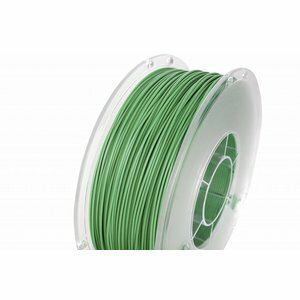 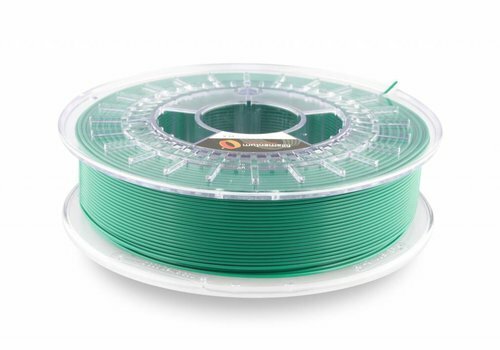 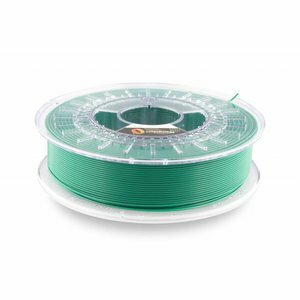 Your filament set isn't complete without PLA Green Grass!